Starring: Chris Evans, Samuel L. Jackson, Scarlett Johansson. 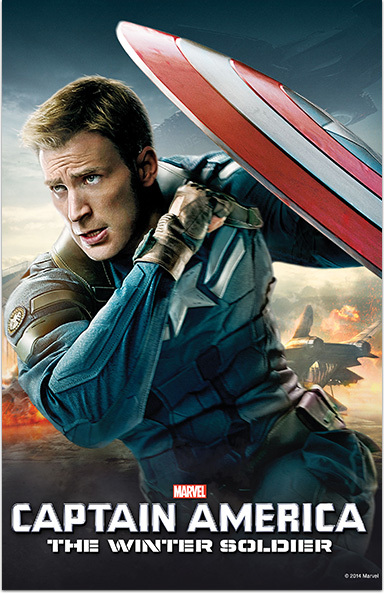 MARVEL'S CAPTAIN AMERICA: THE WINTER SOLDIER © 2017 MARVEL. All Rights Reserved.